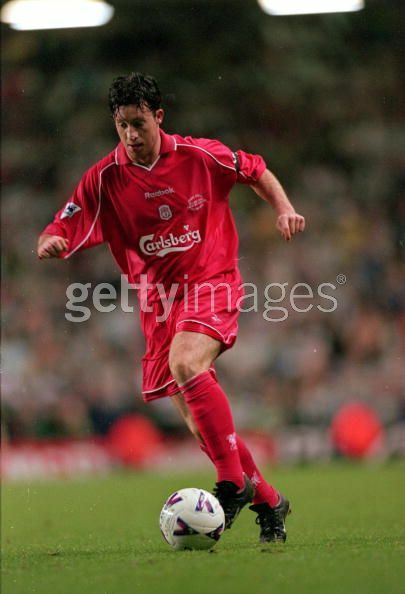 On 16 May 2000, Liverpool organized a testimonial match for bootroom staff Ronnie Moran. 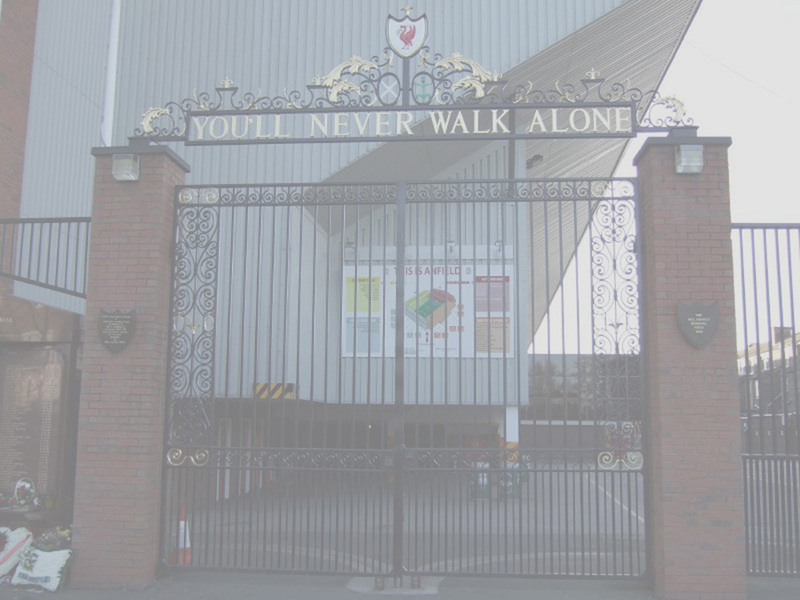 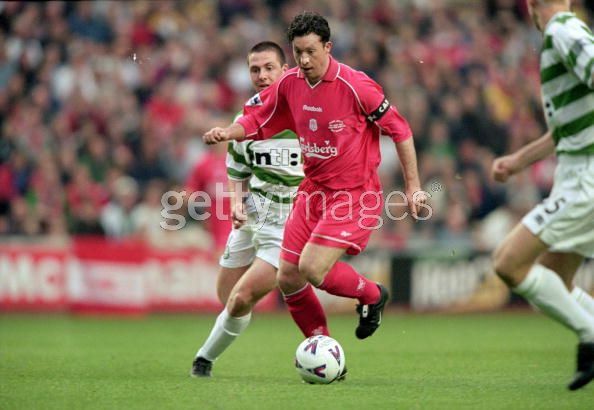 The match was played between Liverpool and Glasglow Celtic. 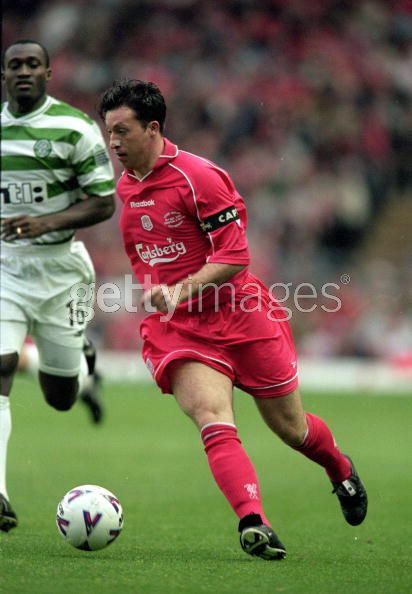 The match ended with a result of Liverpool 4 - Glasglow Celtic 1. 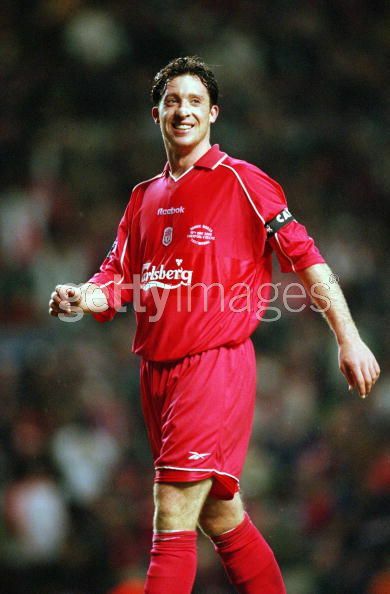 Friedel; Heggem (Carragher); Henchoz (Hyypia); Song (Traore); Staunton (Matteo); Smicer (Owen); Murphy; Thompson (Gerrard); Camara (Miles); Fowler; Meijer. 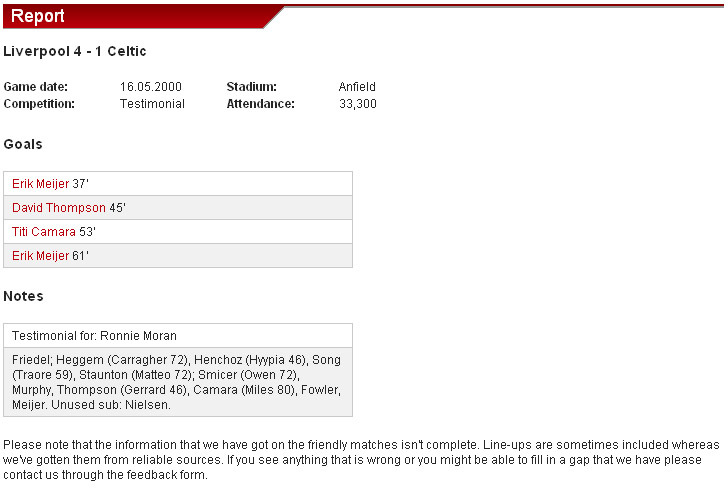 Unused sub: Nielsen. 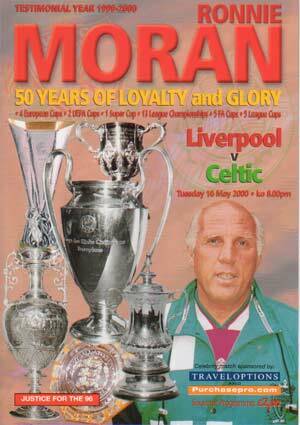 Ronnie Moran Testimonial Match was played on 16th May 2000 between Liverpool and Glasglow Celtic, to commemorate the loyal service of Moran from 1966 till his retirement in 1998. 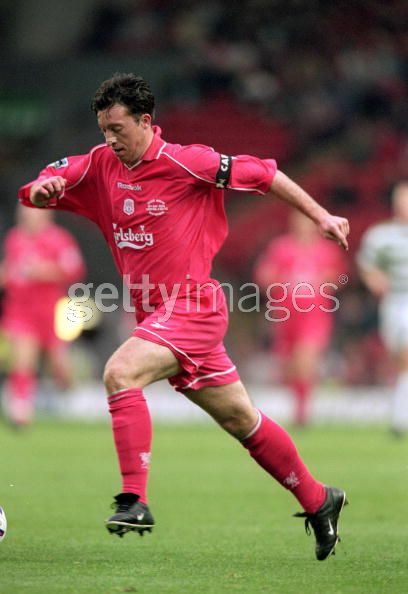 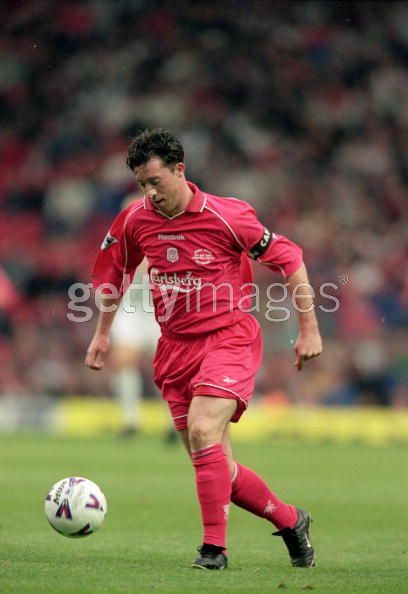 Featured Robbie Fowler in action during the Ronnie Moran Testimonial Match. 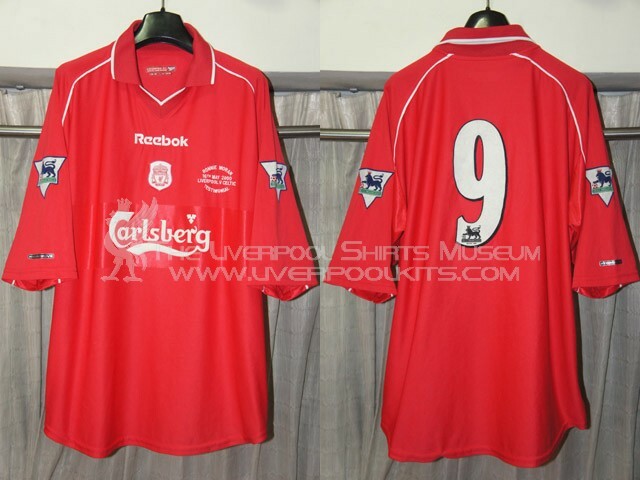 Liverpool 2000 Ronnie Moran Testimonial Match Player Shirt - Number 9 shirt was worn by match skipper Robbie Fowler. 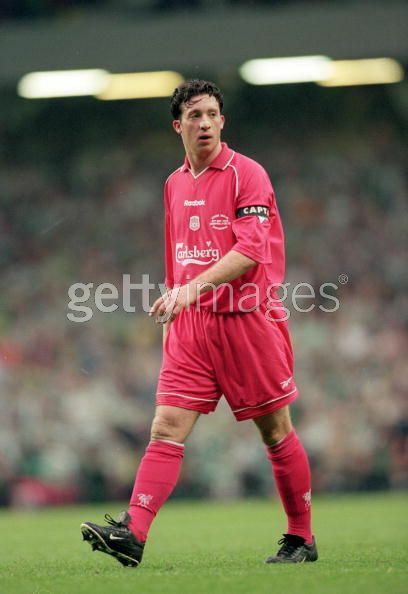 The Ronnie Moran Testimonial spotted the debut of the Reebok 2000-2002 home shirt. 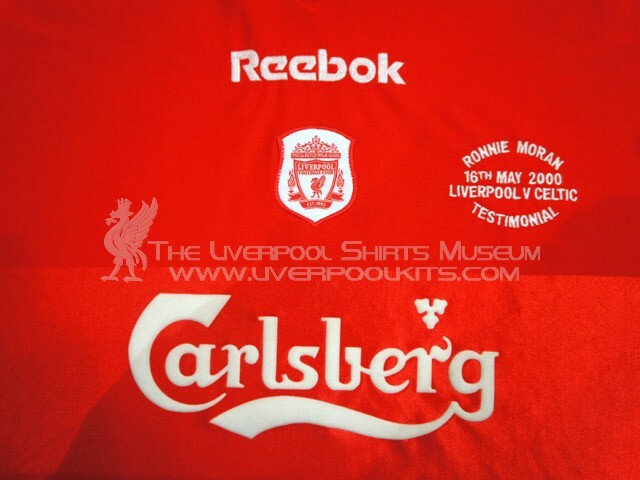 The match shirt worn in this testimonial is a standard replica with small Carlsberg and special match details embroidery.